Industrial hemp is now becoming legal to grow throughout the United States and has been legal to grow in Canada for decades. Hemp is entirely different from the marijuana when it comes to cultivation, application, and its function. Marijuana and hemp serve entirely different uses. Marijuana is usually used for recreational or medicinal purposes while hemp is used in some applications that the marijuana can be used in. These may include skin products, healthy dietary supplements, accessories, and clothing. Overall, the hemp has over 25,000 number of possible applications. Industrial hemp and medical marijuana can also provide different effects to different people, and a lot of people prefer each strain for some specific purposes which can benefit them in their own ways. Marijuana and hemp can be differentiated by their makeup, appearance, and natural adaptability. 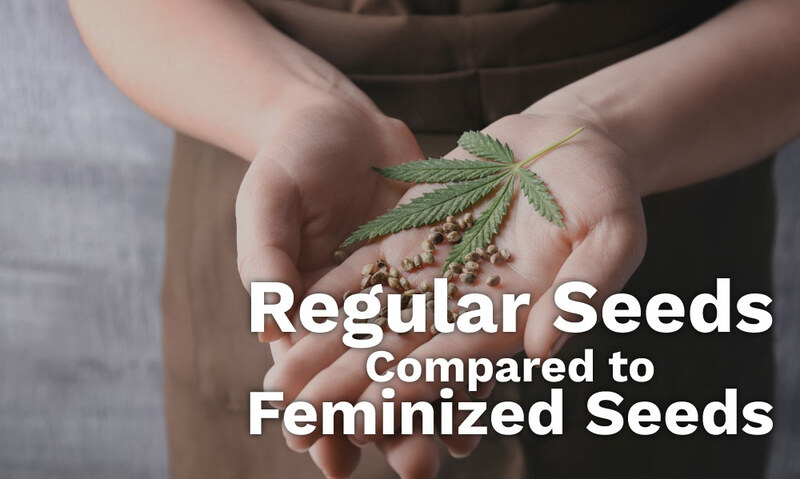 Hemp and marijuana have contrasting and noticeable differences, but some people cannot identify these two especially if they are not familiar with the two kinds of strains. Marijuana can look contrasting different from that of hemp. When you see their leaves, the shape of the marijuana can be a tight bud, broad-leafed, or can look like a nugget that has organd hairs. Hemp has skinnier leaves which are concentrated at the top. There are few leaves or branches that can exist below the plant’s top part. 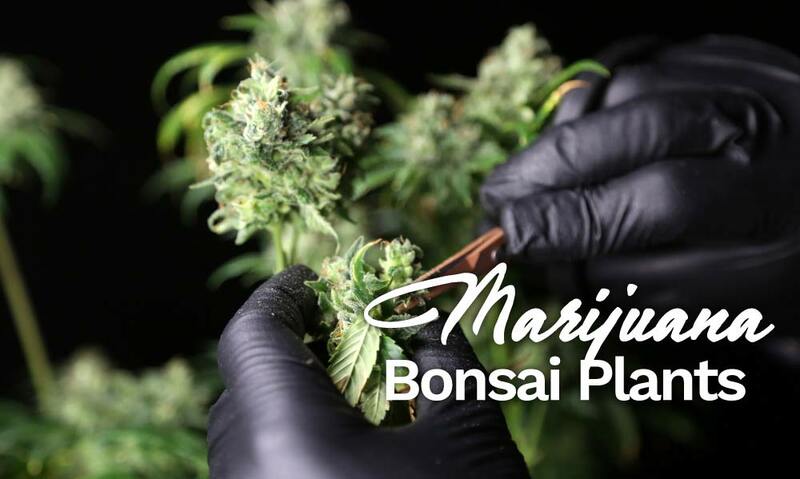 When you examine these plants from afar, the marijuana can look like a short and fat bush. The hemp is usually taller and skinnier and can reach for about 20ft. There are times that it looks like a long ditchweed. Generally, when marijuana farm is being compared to industrial hemp, they are completely different from each other. 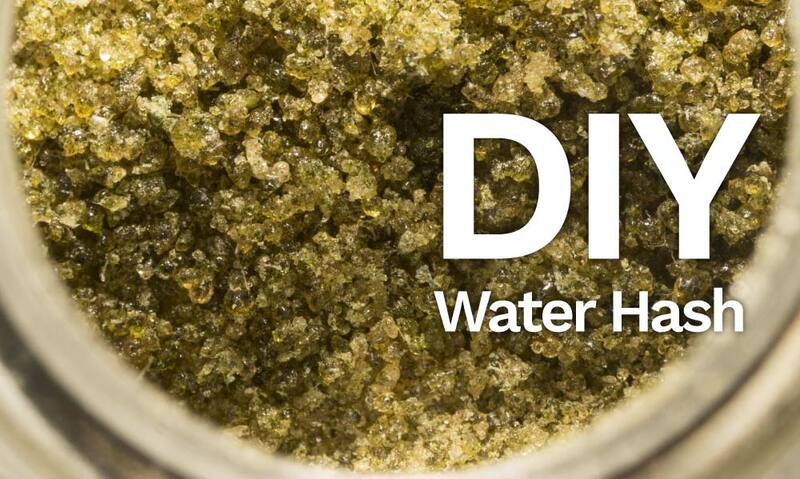 There is a major difference in the chemical makeup of hemp and marijuana. The difference between hemp and marijuana when it comes to their chemical composition is basically the THC or tetrahydrocannabinol. THC is the substance that is responsible for the psychological effects of marijuana. 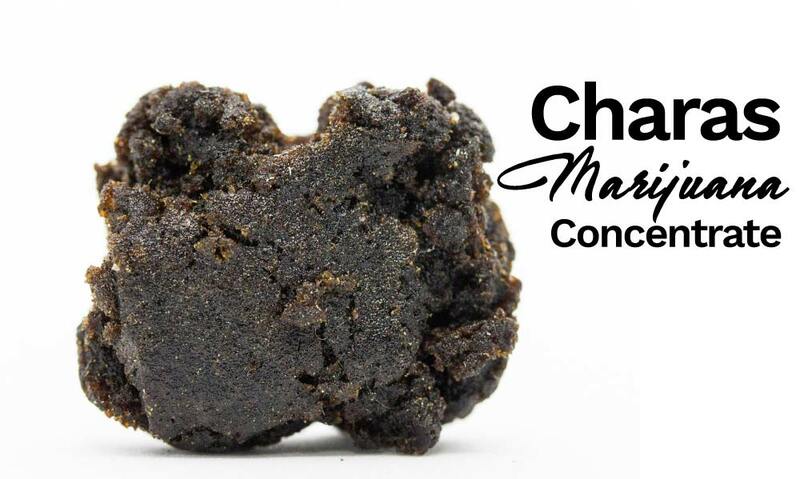 Average marijuana can have a THC content of about 5-20%. There are also some marijuana especially the premium ones who have THC content of about 25-30%. On the other hand, hemp has a maximum level of THC content of about 0.3%, which makes it impossible to give a psychoactive effect. This kind of threshold is regulated in some countries where hemp is legalized. Hemp also has a high cannabidiol or CBD content that can act as the antagonist of THC, which is essential in making a minimal amount of THC. The environment used in marijuana and hemp is also different. Hemp is usually grown very close together, about 4 inches apart, and they are typically grown in huge plots. It may also grow in various climates and growth cycles for 108-120 days. Unlike the hemp, marijuana will need a controlled humid and warm atmosphere in order to grow properly. They have usually grown to about 6 feet apart with each other. The major difference when it comes to medical marijuana and hemp is that the industrial hemp is usually only made from a cannabis sativa. This is bred to have the lowest contents of THC. Hemp strains are tall and have fibrous stalk that has very few and strong flowering buds. Marijuana strains, on the other hand, are bushy, short, and have large amounts of levels of THC. Medical marijuana and industrial hemp are very different that a lot of people can’t tell that they are from the same genus of plants. Marijuana is usually bred with the purpose of maximizing the concentration of THC, while the industrial hemp has trace amounts of levels of THC and is usually occurred naturally in great amounts of CBD, This strain has the highest ratio of CBD to THC among all the strains of cannabis, even the Cannabis ruderalis. Thus, the chemical profile of industrial hemp allows it not to induce intoxicating effects and won’t give you a high feeling when you ingest it. 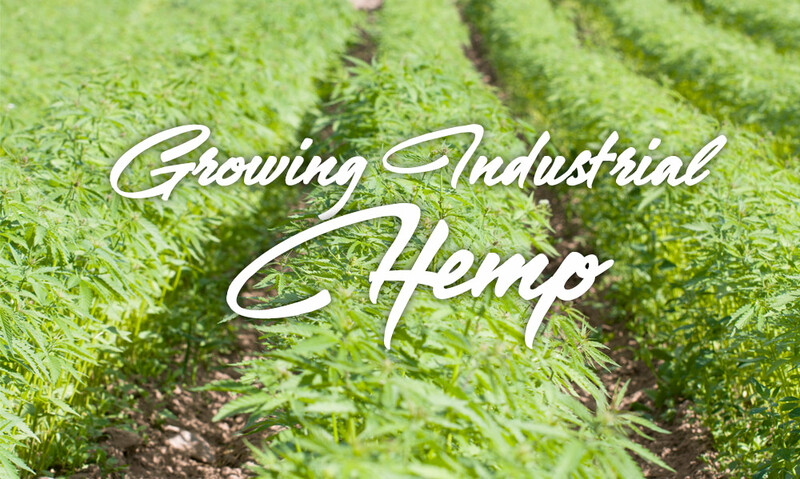 Industrial hemp is very rich in CBD, and it is bred to only have few amounts of THC. A lot of people nowadays turn to products of industrial hemp as a great alternative to marijuana. Medical marijuana isn’t legal in every state in the United States and to countries around the world, while the products of industrial hemp are a legal and safe alternative. You can have the same benefits of industrial hemp and medical marijuana without the need to get high. Products of hemp can be really safe, and they are produced according to some federal standards and are being produced with registered facilities of FDA within the United States.